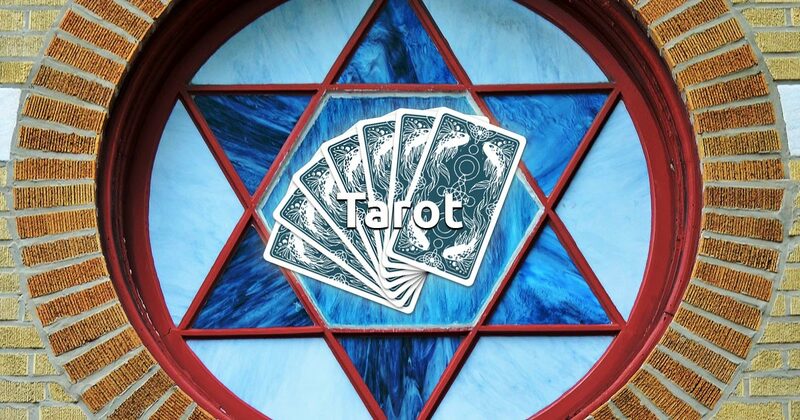 The Star of David tarot spread is known to provide detailed description of a person's current life situation and, through the cards' wisdom, it can help you overcome problems you're struggling with. This reading, also called The Shield of David, is like a hexagram - a star with six sides. Its popularity arose amid the Middle Ages, thanks to the Kabbalists, who knew it as The Seal of Solomon. It will reveal what is the cause for your troubles, possible developments of the situation and determine a final, specific outcome, given you allow your intuition take the lead. 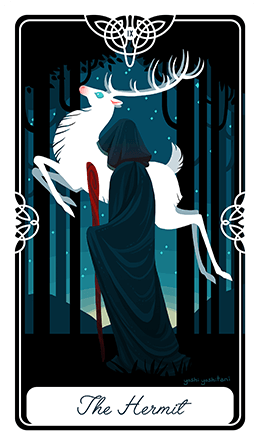 Our free tarot reading offers you to draw six cards and in return it will expose the secrets of the future. Enjoy!